100 feet of extra tubing for TeacherGeek projects. 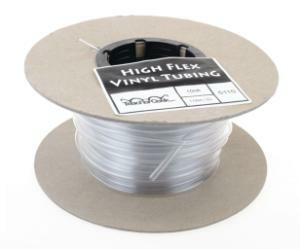 Sections of this 100 ft of Tubing connects with your hydraulic parts (syringes, valves, tees, etc.). 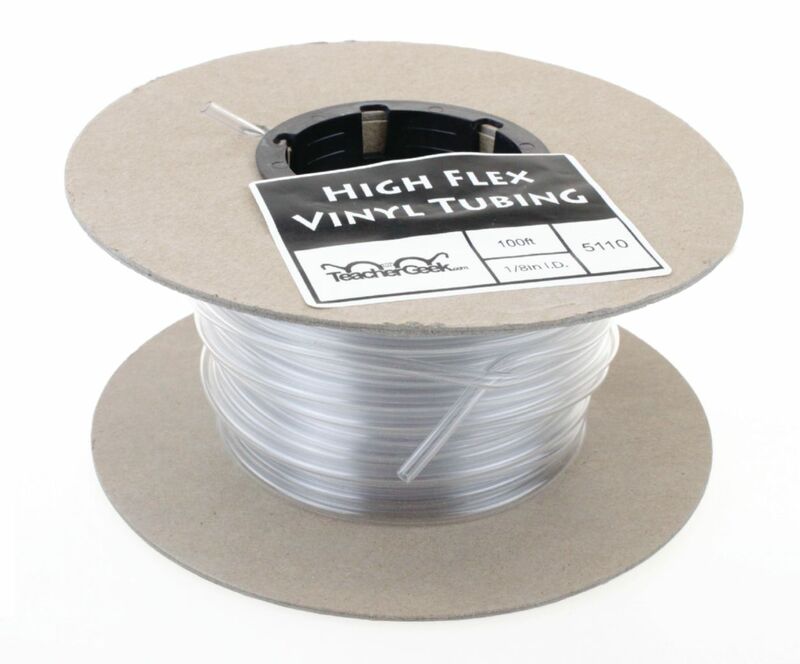 It is made of a special high quality, ultra flexible, blend of vinyl that stays on fittings.